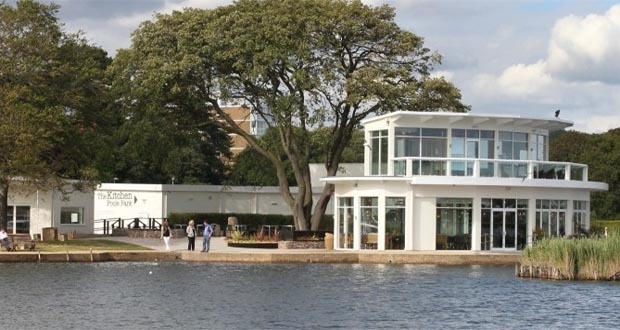 The Kitchen Poole Park is situated at the heart of Poole’s historic park and boasts an impressive glass-fronted building with stunning views across the UK’s largest inland saltwater lake. Their chefs use the finest ingredients all freshly cooked and seasonally sourced, with many ingredients also locally sourced from family-run artisan producers. The Kitchen is open daily from 10.00am for breakfast, lunch and late afternoon dining and snacks, serving the very best of British classics and comfort food favourites along with handmade pizzas cooked in their clay oven. Plus look out for their weekly specials inspired by the changing British seasons, and of course their delicious Sunday Roast! 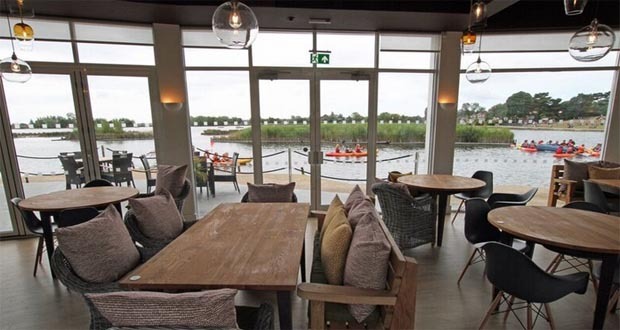 And why not dine alfresco on their heated terrace area right by the water? The view is beautiful! Next door you will find Scoops Ice Cream Parlour serving a mouth-watering selection of finest quality Roskilly’s Cornish ice cream and sweet treats, accompanied by hot and cold drinks and freshly made shakes. And their nearby sister site The Ark offers a soft play area and ice skating rink! 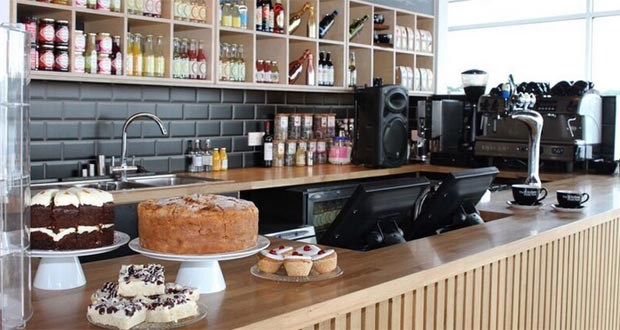 The Kitchen Poole Park is open daily from 10.00am until 7.00pm with parking available in the park. To view the menus please click here and keep an eye on their website for special events.